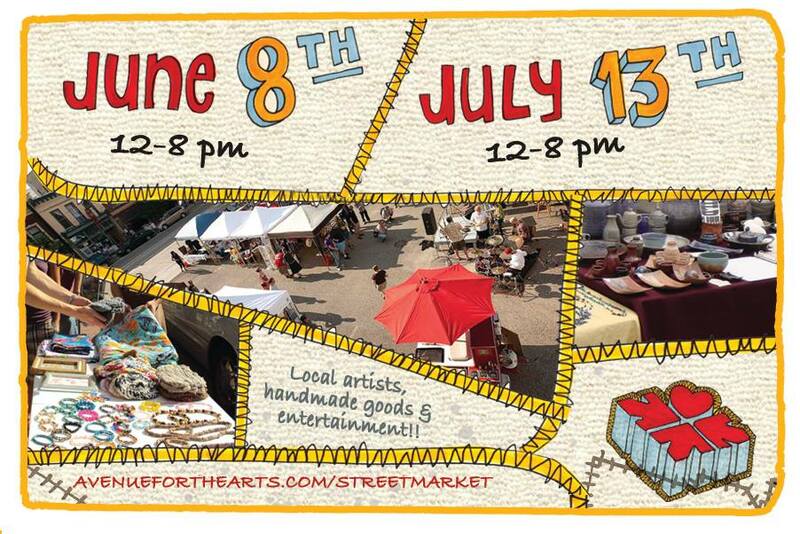 JULY 13th- The Next Market! YOU ARE INVITED to the Market on Sat. July 13th from noon-8pm. Interested in vending? They had 64 vendors at the last Market, and shooting for more this time around. Join Avenue for the Arts on FACEBOOK and check out their WEBSITE for updates and info. And help spread the word! This entry was posted in Events, Grand Rapids. Bookmark the permalink.